The idea behind Dual Energy CT is as simple as it is ingenious: It is merely using two X-ray source and two detectors at the same time. The result ? 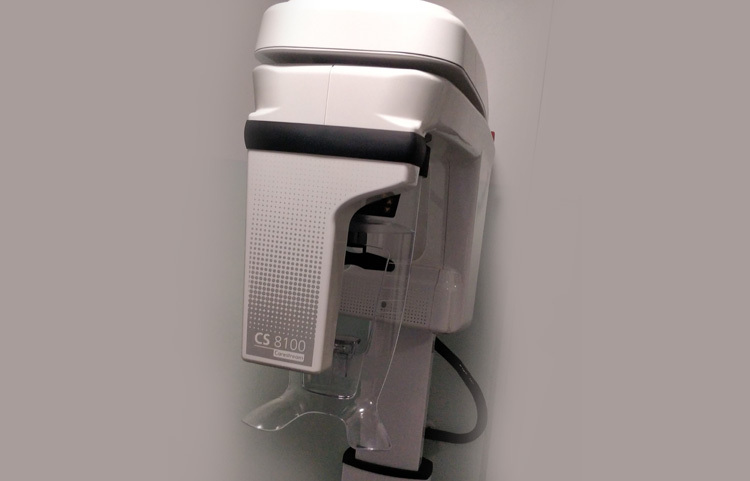 You get double temporal resolution, double speed, and twice the power, while lowering dose to 2-4 miliseverts (mSv). It provides images of exceptional quality. 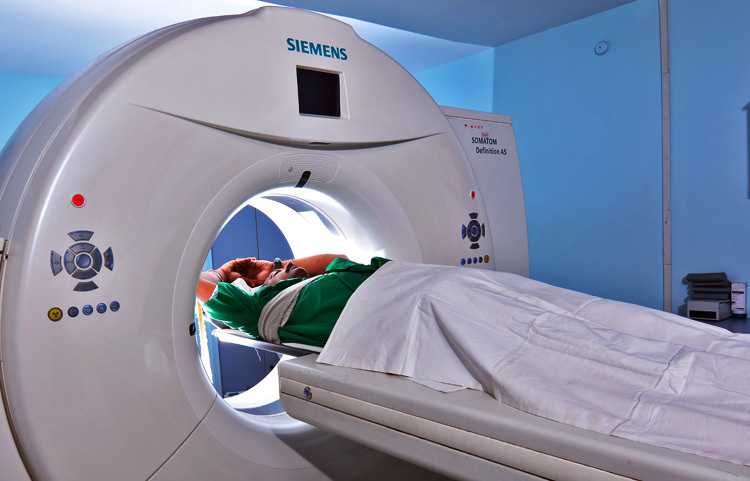 The Dual Energy Twin Beam 128 slice CT Scan system allows us to perform advanced investigations like CT Coronary Angio, Angio of all body parts, Ablation Codiac Ganglion Block, along with all regular investigations. Direct subtraction of bone even in complicated anatomical regions. Display of lung vessels affected by pulmonary emboli. Visualization of tendons and ligaments. Visualization of iodine concentration in the myocardium. Differentiation between old and fresh intracranial bleedings. Visualization of uric acid crystals in peripheral extremities. 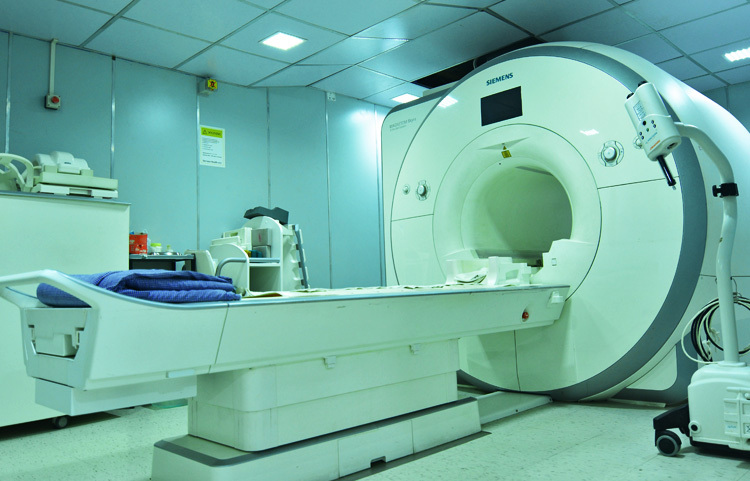 We, at Quadra Unit II, are equiped with the most sophisticated Silent 3T MRI (Skyra). 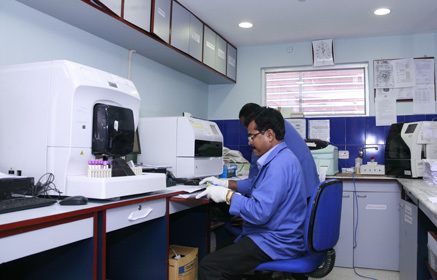 With top of the line equipments we are able to investigate all routine and advanced modalities. Cardiac MR, MRCP, MR Urogram MR Prostate, MR Spect, Angiogram and Venogram are some of the advanced investigations among many of our regular and specialised investigations. Scanning in lateral position in patients who cannot lie supine. Enables head to toe imaging in one go. High resolution image quality in less time. Strongest Gradients – for high resolution and short scan time. Brain Dot Engine – for consistency in excellent image quality in all type of patients. Advanced applications for unprecedented Flexibility, Accuracy and Speed for detection of microhemmorhages (intracranial bleeding & venous malformation), Non contrast Renal & Peripheral anglo in patients with compromised renal function, Real time motion correction for all orientation, all contrast and all body parts, Early detection morphological changes in cartilage structure, 3D white matter fiber tracts visualization, Neuro functional MRI, Non-contrast comprehensive body metastasis screening and staging, Non invasive study to distinguish between malignant and benign tumor. A volume scan takes images from a few different angles, which reveal more detailed images of the fetus, such as facial features. It can also capture movements made by the baby during the procedure. The high frequency probes are capable of doing better scanning of Musculo-Skeletal System. 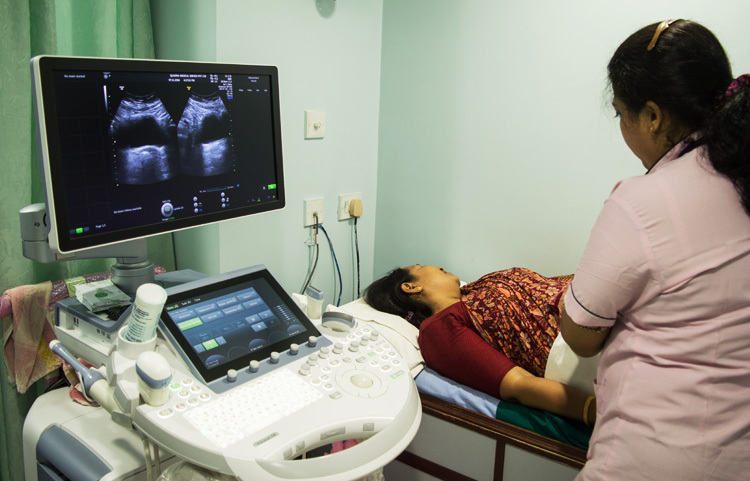 Compared to other prominent methods of medical imaging, ultrasound has several advantages. It provides images in real-time and it does not use harmful ionizing radiation. 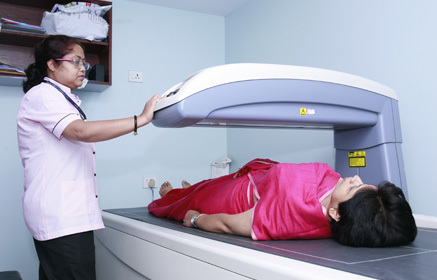 Rapid X Ray DR System enables us to take images from all positions at rapid speed. 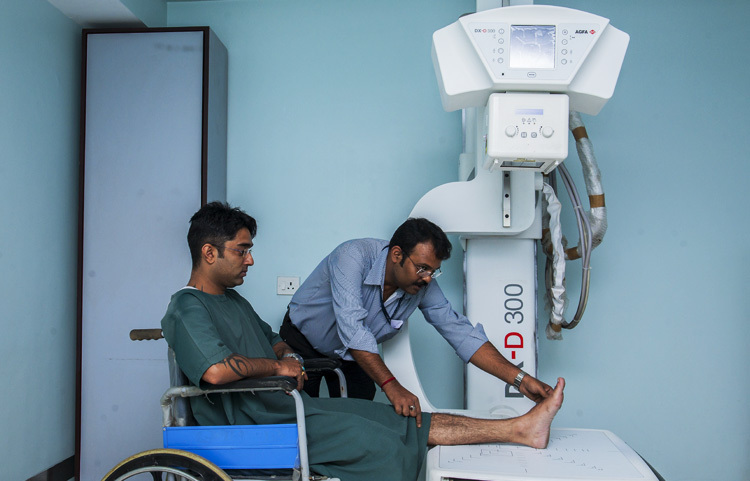 Patients with critical injuries can go for an XRay while staying in their comfort zone. Instead of X-ray film, digital radiography uses a digital image capture device. This gives advantages of immediate image preview and availability; elimination of costly film processing steps; a wider dynamic range, which makes it more forgiving for over- and under-exposure; as well as the ability to apply special image processing techniques that enhance overall display quality of the image. We also perform advanced XRay procedures Small Bowel Annema, PTBD Gram, PCN Gram, Venogram and Distal cologram with our 500mA Digital X Ray System with Image Intensifier. 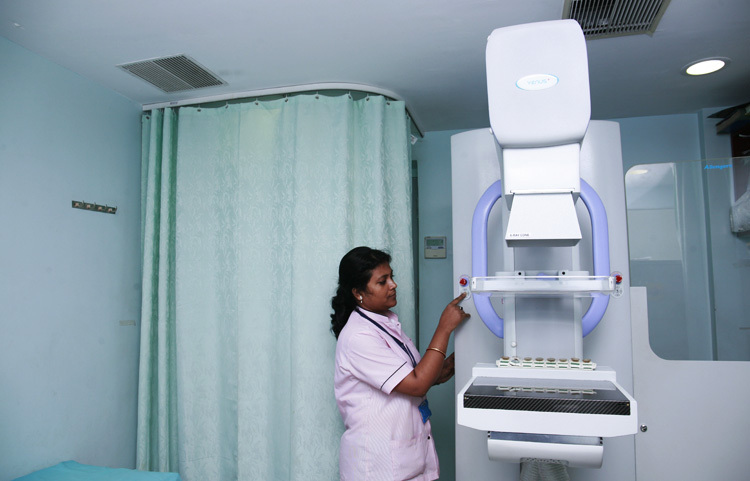 Digital Mammography systems have been designed to help users to see more with an improved throughput and a better overall patient care. Mammography stays today the technology of reference to fight breast cancer. Discover the wide range of technologies and solutions and enter in the “Early Health”, a concept to detect earlier, diagnose more accurately and treat more effectively. Utilizing direct-digital detector technology. 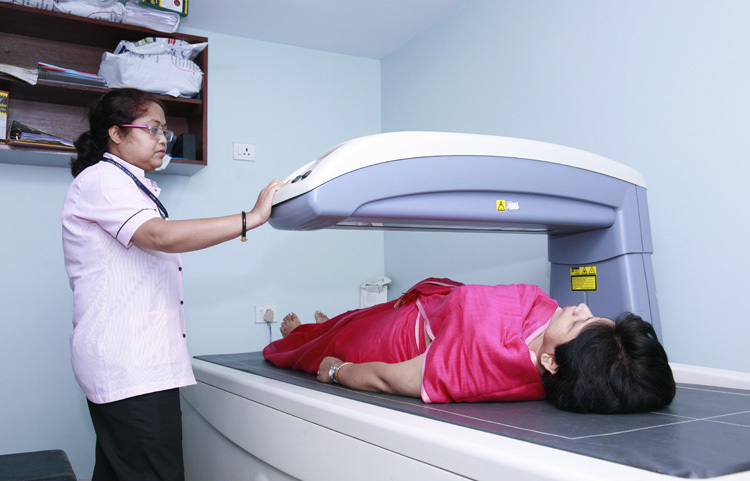 This delivers rapid scans with excellent imaging at low dose. A complete applications / options set, including Advanced Hip Analysis and Dual-energy Vertebral Assessment. A Digital OPG is a panoramic or wide view x-ray of the lower face, which displays all the teeth of the upper and lower jaw on a single film. It demonstrates the number, position and growth of all the teeth including those that have not yet surfaced or erupted.